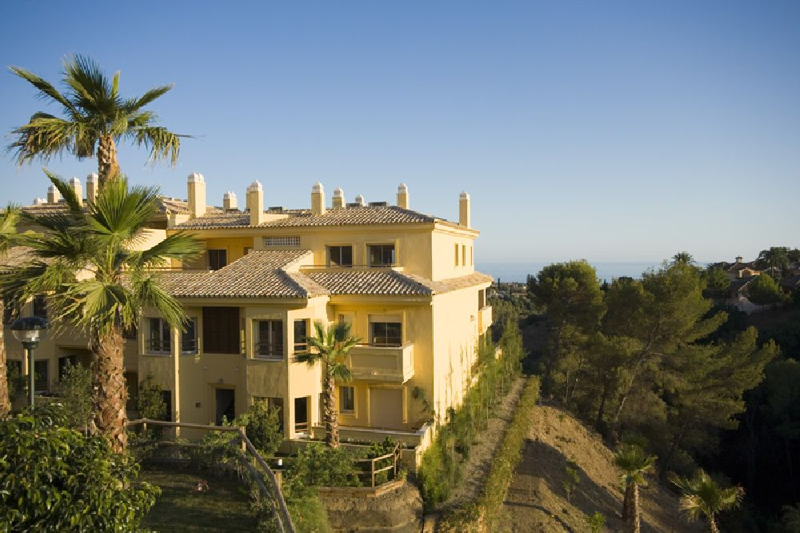 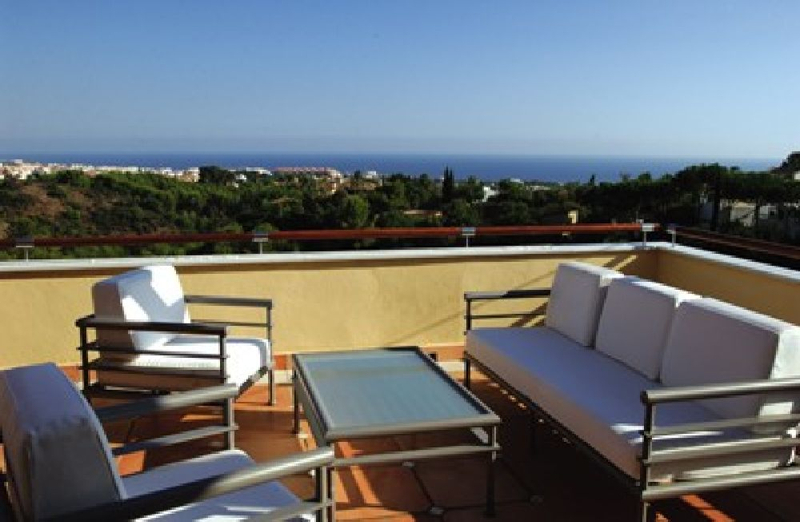 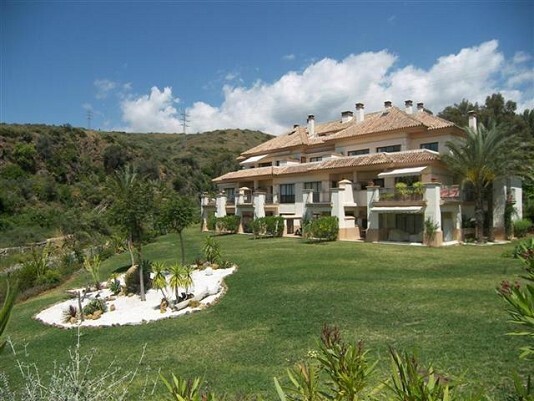 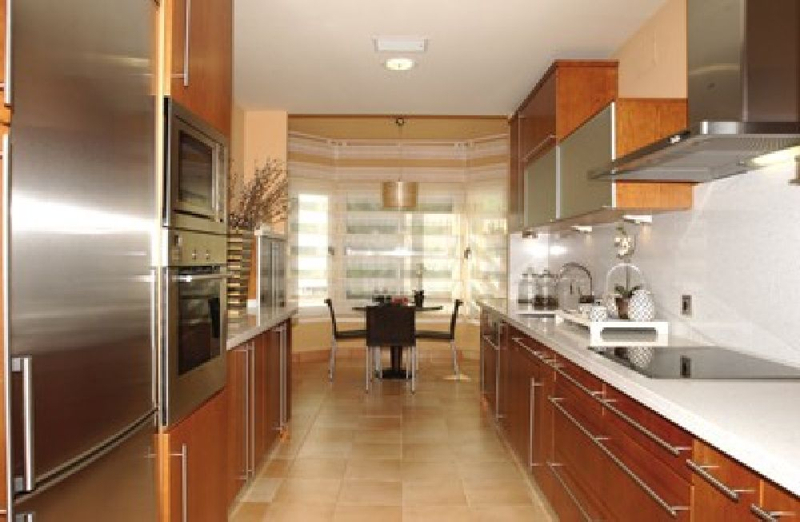 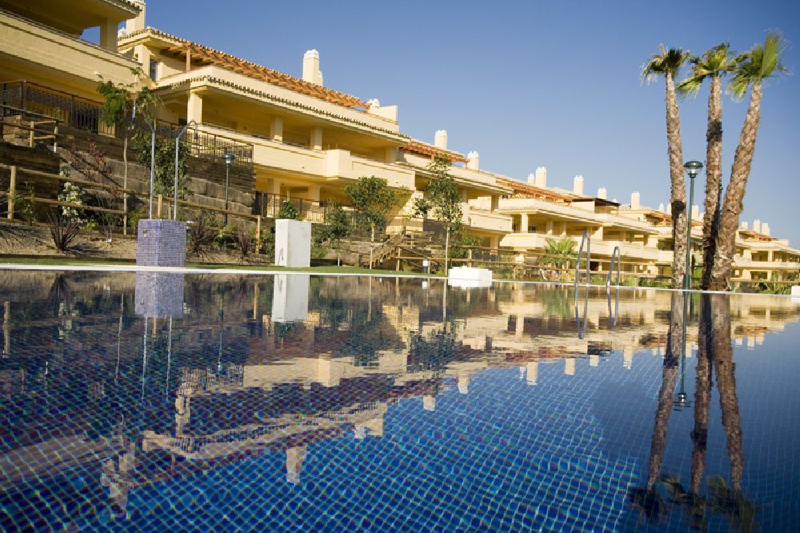 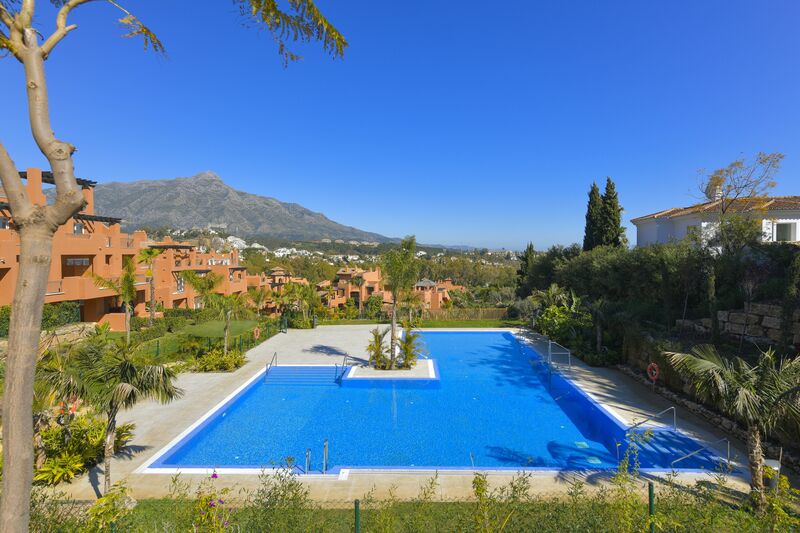 Condado de Sierra Blanca is located in the foothills of Sierra Blanca just a 2 minute drive from Marbella Town Centre. 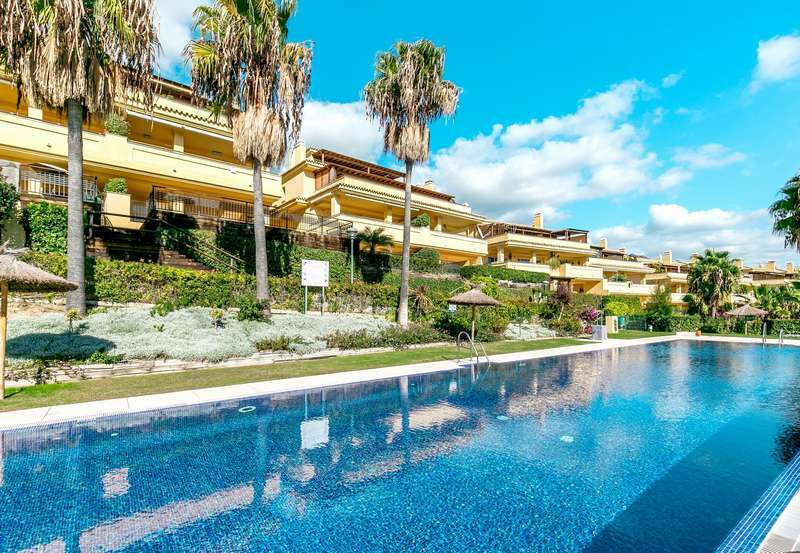 Bordered by luxury villas, the project features luxury apartments and penthouses with 2 and 3 bedrooms, overlooking communal pools and gardens and with far-reaching views to the Mediterranean. 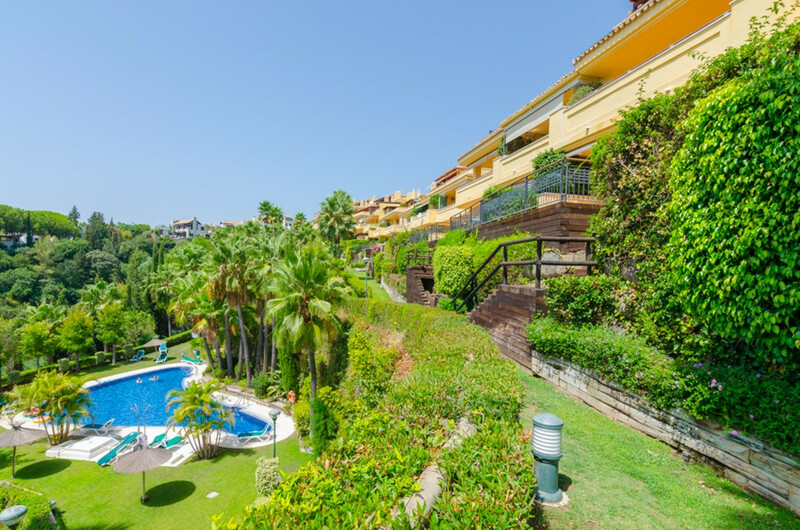 Each property offers marble flooring, luxury kitchens with laundry room, spacious terraces, underground parking and storage. 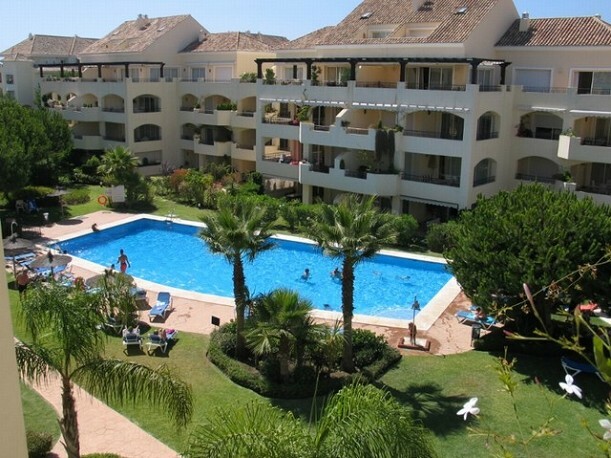 There is also 24 hour security. 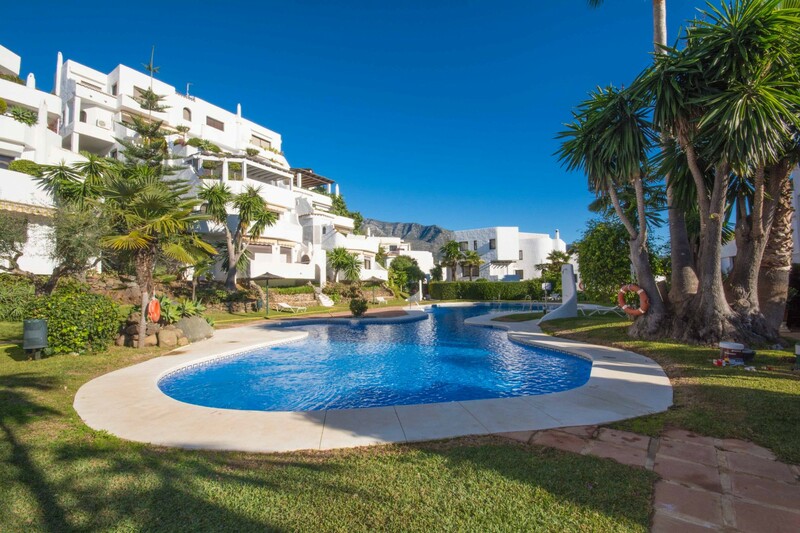 We have access to all available properties for sale in Condado de Sierra Blanca, so check with us for up-to-date availability and pricing.